The next three crew members bound for the International Space Station are set to launch on Tuesday, December 15. 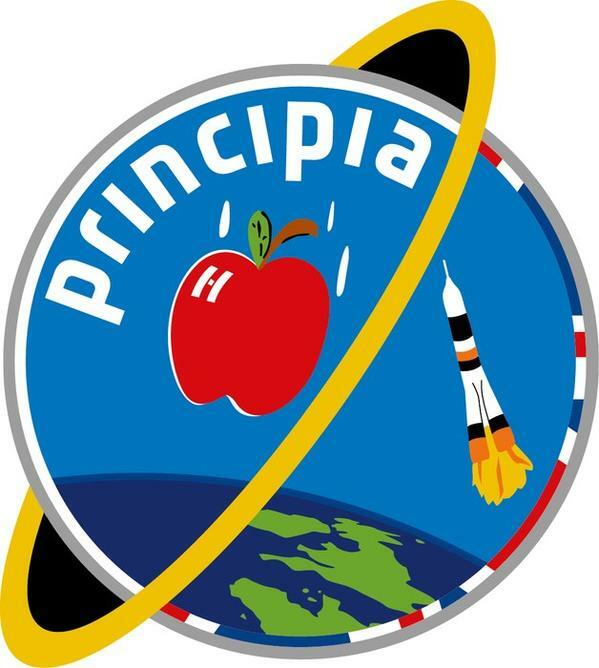 NASA Television will provide full coverage of the launch beginning at 10:00 UT. 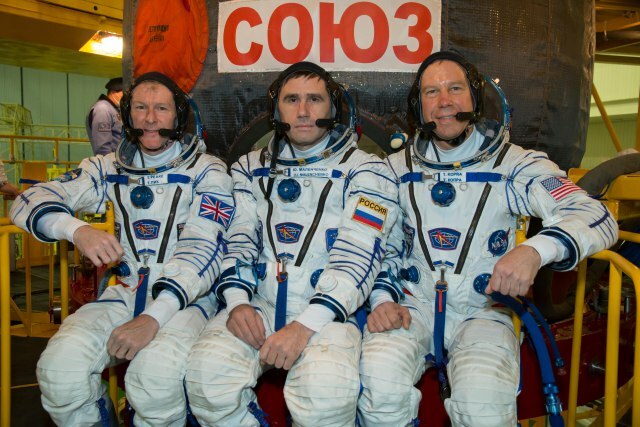 UK astronaut Tim Peake KG5BVI, along with Yuri Malenchenko RK3DUP and Tim Kopra KE5UDN, will launch from the Baikonur Cosmodrome in Kazakhstan at 11:03 UT (5:03 p.m. Baikonur time) for a six-month stay on the orbital complex. The three will travel in a Soyuz spacecraft, rendezvous with the space station and dock to the Rassvet module at 17:24 UT NASA TV coverage of docking will begin at 16:45 UT.